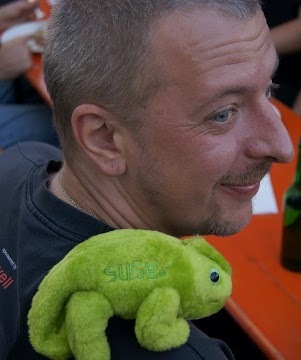 Our fellow and long time openSUSE contributor Marco “daemon” Michna has passed away last week. He was a friend to many of us, and will be sorely missed. Our condolences and sympathy go out to his family and friends. Daemon, dear friend, rest in peace. Posted in People of openSUSE, Project | Comments Off on Rest in peace, daemon.